"Isotrope, LLC was engaged by a group to evaluate the electromagnetic environment at several residences in Hastings-­‐on-­‐Hudson, New York. The clients expressed concern about human exposure to certain specific sources of electromagnetic fields. 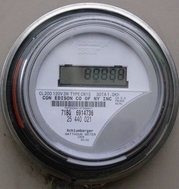 Of primary interest were the automatic meter reader (AMR) electric meters installed on local residences by Consolidated Edison. 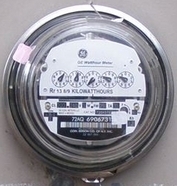 Also of interest were an electronic water meter equipped with a transmitter and cordless telephones operating with the DECT protocol. The general concerns expressed by the clients prior to the examination related to the various modes of propagation: radiated fields, conducted fields and re-­‐radiated fields". 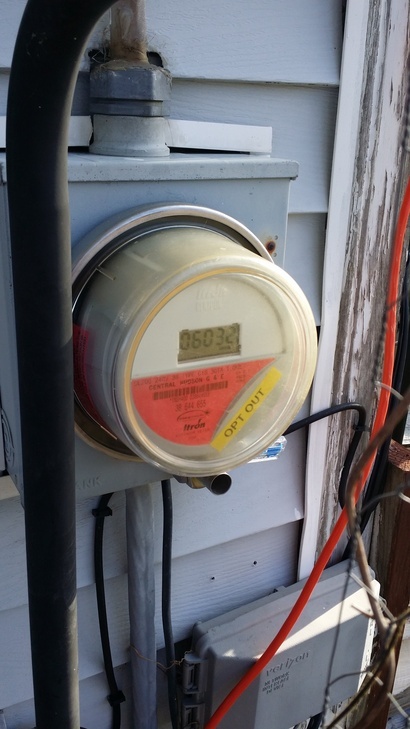 Q: Is the NYS PSC requiring the utility companies, including the DEP to install AMR electric, water, gas "smart" digital utility meters on homes in New York State? 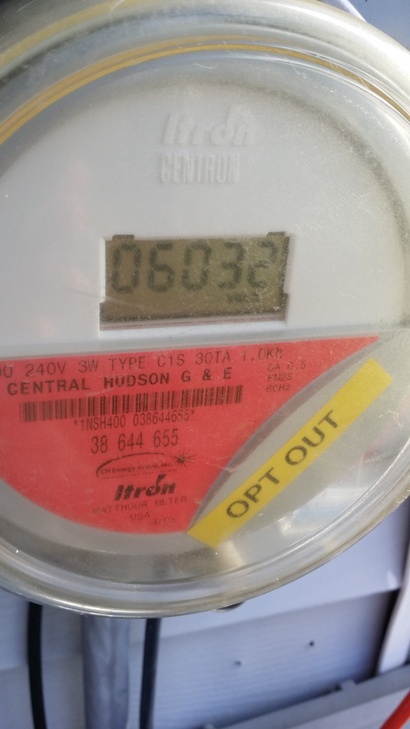 A: No, the Commission has not required any utility under its jurisdiction (which does not include the New York City DEP) to install AMR meters, or any other particular type of meter; however, many utilities have applied for and received approval to install AMR meters.